Did you know that one of the world’s most famous beer gods was just in town? It’s true, Mikkel Borg Bjergsø, the man behind Mikkeller Beer and SF’s world-class beer joint, Mikkeller Bar, was here on May 28 to celebrate the recent release of his book, Mikkeller’s Book of Beer. 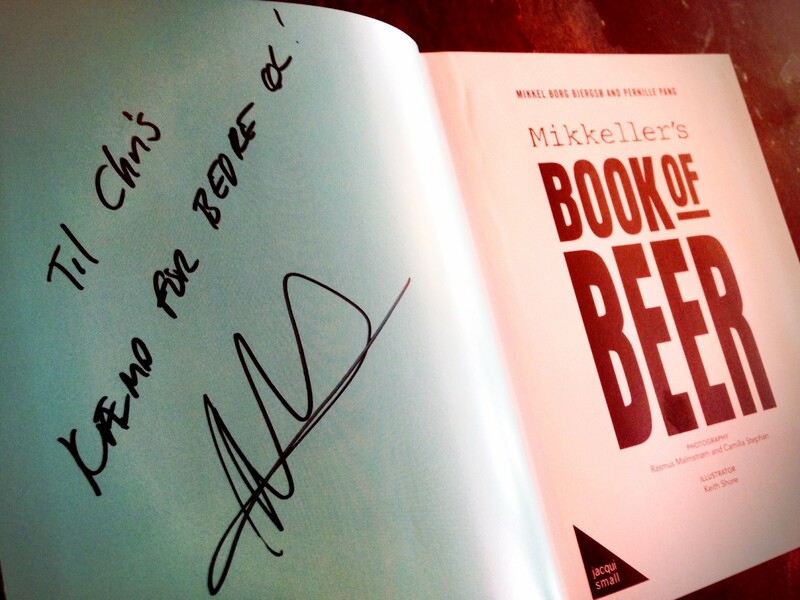 Those who came to have their copy signed and were touched by Mikkel, physically, in most cases because they shook his hand, were for an instant transported to a Danish wonderland of delicious beer. I can only speak to my own experience…on a bacon strip surfboard. I rode waves of Beer Geek Bacon, a smoked coffee stout, off the shore of the Den Permanente nudist beach in Aarhus, Denmark. 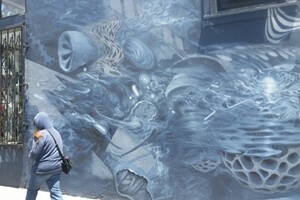 After that, I was Drink’in The Sun with my favorite people, including Saison Sally and Big Tony. Then, suddenly, it was Red White Christmas and while we all huddled around the warm fire sipping our holiday brew, Curaçao orange peel and coriander flakes fell softly to the ground outside, no two the same. And boom, like falling through a Black Hole it was back to reality as soon as Mikkel let go of my hand. By the way, the recipes for all those beers I just mentioned and 25 others (including local fave Firestone Walker’s Wookey Jack black IPA are in Mikkel’s new book. 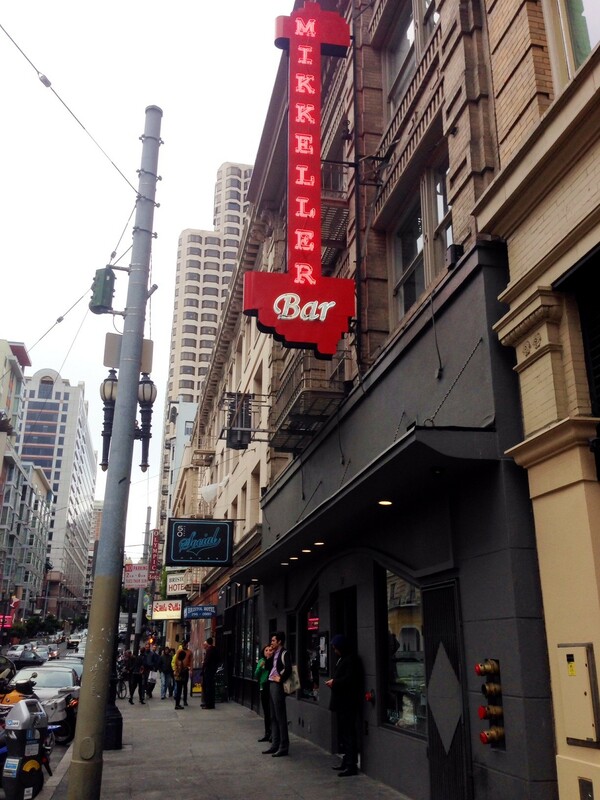 So what else did Mikkel get up to while he was in SF? Well, actually he’s heading down to Paso Robles for the 2015 Firestone Walker Invitational, widely considered one of the best beer fests around because the participating breweries bring their top barrel aged goodies. When asked if he had plans for any other Bay Area businesses, Mikkel said probably not, he’s looking at LA for his next bar venture, but he did mention that he’d probably partner up again with Chuck Stilphen, owner of some of the Bay Area’s best beer joints. Chuck is the man behind The Trappist, Trappist Provisions, Perdition Smokehouse, and Øl Café, and is Mikkel’s partner in Mikkeller Bar. He probably gets to drink as much Beer Geek Bacon as he wants.